A Public Interest Litigation for legalizing consumption of Marijuana has been filed by Advocate Barthakur. The PIL states that in all of recorded history, not even a single person has died from consuming marijuana. Bombay High Court has reportedly issued notices with respect to the PIL, to the Central and State Governments. The Petition highlights several benefits of consuming marijuana, including helping cancer patients by easing their pain. Documentaries on the medical benefits of marijuana such as “Weed” by Dr Sanjay Gupta of CNN and Rick Simpson’s “Run from the Cure” have been relied upon as well in his PIL. It also quotes a verse from Atharva Veda, the translation of which says, “To the five kingdoms of the plants which Soma rules as Lord we speak. Darbha, hemp, barley, mighty power: may these deliver us from woe.” The verse uses the word ‘bhango’ which means hemp, cannabis or marijuana. Bhang, which is an extract of the cannabis plant, is presented as an offering to Lord Shiva on Mahashivratri. 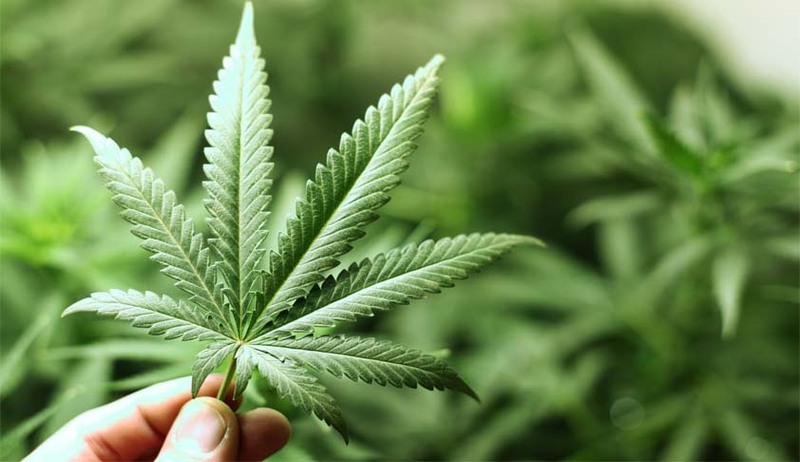 By citing the verse, the petitioner made an attempt to put across the point that cannabis has “always been” an “integral part” of Hindu culture. He also relies on the legalization of sale and consumption of marijuana in several nations such as the US, Uruguay, North Korea and Israel. The Petitioner had earlier filed a number of applications under the Right to Information Act, to various Central Government Ministries and Agencies.